As the days are going by online streaming is gaining more and more importance. Earlier people used to depend on CDs and DVDs to watch new movies, but now they can easily watch different types of movies on live streaming media applications. In the past few years, many such applications have been launched. Terrarium TV is such a live streaming application that has gained considerable crowd support due to its straightforward interface. It has a movie library which contains various movies and offers live TV options. Terrarium TV is extremely popular among Firestick users. Because, it provides thousands of free movies and tv show stream. Even it is the most popular app for jailbreaking of firestick for free movies and tv shows. 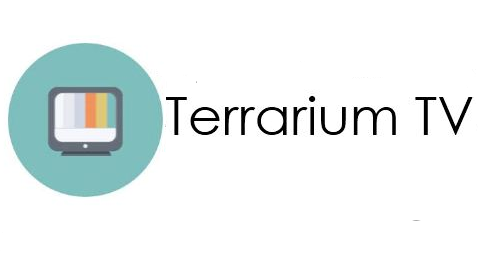 Although it was gaining popularity recently, it was announced that the developers of Terrarium TV are no longer going to provide app support and by the end of September 2018, this application will get completely shut down. So this article is being written so that people can gather valuable information about the best Terrarium TV alternatives. This application is as useful as terrarium TV, but due to the vast popularity of Terrarium TV, it has gained less fame. But now as the Terrarium TV is going to shut down, it is capable of taking Terrarium TV’s spot. This application contains a movie library with an almost similar collection as Terrarium TV. Although some links causes few issue but still you can consider Freeflix HQ as a perfect alternative to Terrarium TV. Freeflix HQ has a very straightforward interface, and it also streams several HD links as well. Another great feature that you can enjoy with this application is that Freeflix supports remote control facility. Kodi is an open source application, and it does not depend on a single developer as Terrarium TV, so there is no chance of Kodi getting shut down as Terrarium TV. Kodi is considered to be one of the strong competitors of Terrarium TV, but as Terrarium TV is no longer in the race, you can consider Kodi as the best alternative to Terrarium TV. Kodi contains various add-ons which are updated frequently by multiple developers. Kodi has various facilities which you can enjoy like watching HD quality movies, sports, TV shows and Kodi even supports live TV channels. So after looking at all the brilliant facilities in Kodi, we can say that Kodi is one of the best alternatives to Terrarium TV. 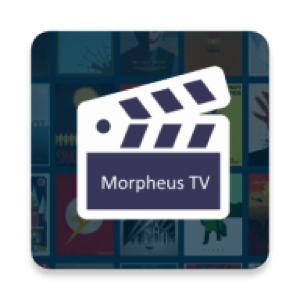 You may not have come across Morpheus TV before but this application offers a decent media library, and it also contains high-quality streaming links. Another great feature of Morpheus TV is that it supports remote control option just as Terrarium TV. You can easily watch the latest movies and your favourite TV shows mostly on HD links. 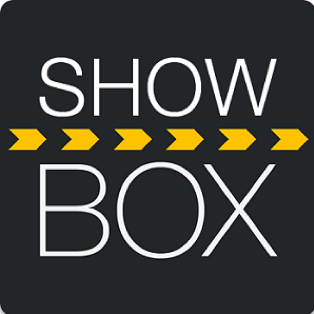 Its straightforward interface allows you to find your favourite movie within a few minutes which is a very useful point. So we say that Morpheus TV is one of the appropriate alternatives to Terrarium TV. This application is most suitable for Android mobiles than any remote controlled device. This application also supports remote control facility. It contains a large variety of movies and TV shows, and it has a very straightforward interface due to which it can be operated by a few clicks only. 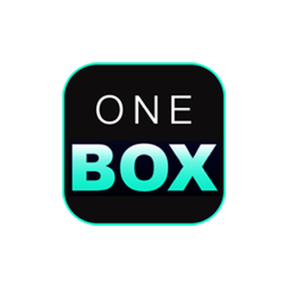 You can consider OneBox HD as one of the best alternatives to Terrarium TV because of the above-mentioned facts. This application is almost similar to Terrarium TV with a large variety of online content, but the quality of the links is not that great. 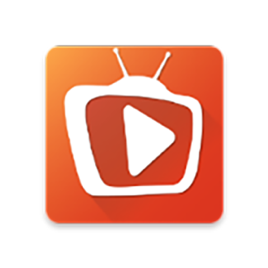 As this application is free and it streams various movies and TV shows so you can consider this application as one of the best alternatives to Terrarium TV. This application has a substantial media library that streams high-quality videos. Earlier it does not have remote control support, but now it supports remote control facility. Developers are working hard to make this application almost similar to Terrarium TV. So, because of the rich variety of media library, due to the remote control facility option and also because the developers are upgrading the app frequently you can TeaTV consider TeaTV as one of the alternatives of Terrarium TV. This application is available for android, iOS as well as for Windows platform. The functionality of this application is unique. This application instead of downloading the whole data of videos, it just downloads the parts of it and saves it on the cache memory of the device which will get cleaned once you turned off the device. So, this is a very useful feature as it saves a lot of memory and also offers a smooth, high-quality streaming. 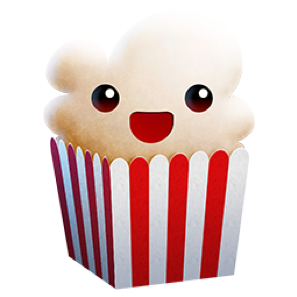 Therefore, after looking at the above facts, you can consider Popcorn Time as an appropriate Terrarium TV alternative. This application is available for both android and IOS platform. You can easily watch online movies and TV shows. It also offers online Live TV streaming which is essential for any live media streaming applications. 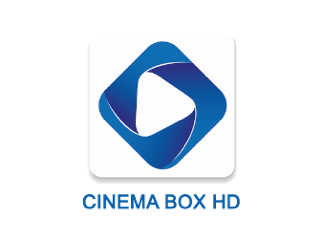 Another vital facility of Cinema Box is that it comes with a Kids Mode option through which you can restrict your child from watching sensitive contents. Therefore, these points make Cinema Box a perfect alternative to Terrarium TV. So must have a go at Cinema Box in the future. So, after going through all the points in this article, we may conclude that these eight alternatives can easily fill up the void that Terrarium TV will leave behind. I hope you enjoyed the article. The comment box is waiting for your response.